Parts of Sunset Park, Brooklyn in the early 20th Century till around the 1950's-60's was commonly known as FinnTown. Roughly 10,000 Finns populated the neighborhood as well as Swedes and Norwegians. The other nationalities at the time in the neighborhood would have been Irish, Italian and quite a few Newfies, nickname for the people from New Foundland, which at the time was not a Province in Canada. Many of the Scandanavian famililes migrated to outer Bay Ridge, then were displaced and scattered throughout the borough when the building of the Verrazano Bridge and eminent domain took there homes. The first Finnish Co-op in Sunset Park was The Alku, which translates, the beginning, was formed in 1916 and the first in the United States. Pictured above is the second Finnish Co-op formed, The Alku Toinen(Two). 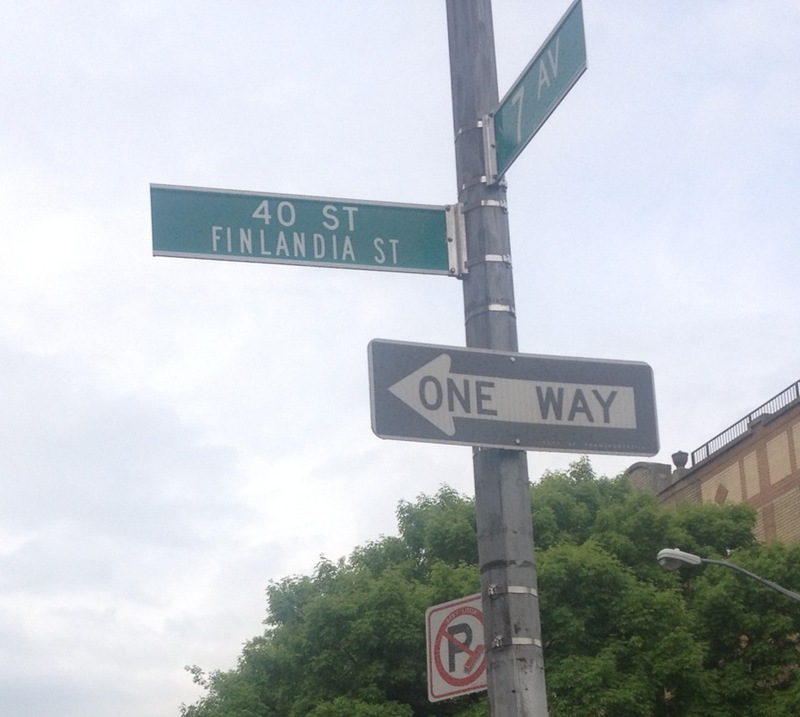 Eventually there were 25 Finnish Co-ops throughout Sunset Park. Fast forward to the 21st Century, and the legacy of these Finnish Co-ops is amazing. All the buildings are either over 100 years or approaching 100 years of age! The detail in these Finnish Co-op buildings and in the apartments are amazing. Stained glass in the halways, etc.... It used to be, and is still true of a few of the Finnish Co-ops, that you had to pay cash, and the buildings had no mortgages. This made for very low maintenance charges, and to this day, the maintenance on an average 2 bed room apartment would be around $400, give or take $25. When you talk to people from Park Slope, Williamsburg, Carroll Gardens, Brooklyn Heights and even right here in Sunset Park, they are amazed and impressed by the whole idea of paid for, self managed Co-op apartments!!! The apartments used to all have wall safes in the bedrooms, many of the newer people have removed them, but you'll still see them in the untouched apartments. Many of the buildings for a "U" around beautiful Sunset Park. With Finnish Co-ops on 44th between 5th and 6th ave. Across 7th avenue between 44th and 41st, and 41st street between 7th and 5th avenues. 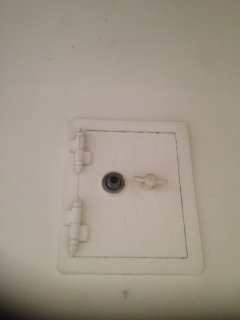 One of the unique features of the Finnish Co-ops here in Sunset Park, Brooklyn are Wall Safes!! Finns and Norwegians of that era were not big fans of Banks!! Many worked on the Sunset Park, Brooklyn Waterfront, and down there, you could work for 20-30 days straight, and then be off for a stretch of time. These Finnish Co-ops around Sunset Park pretty much all had wall safes. At least there you knew where your money was!! 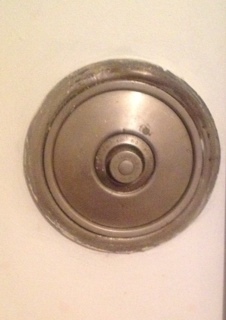 This Safe is in an apartment at Hillside Homeowners Association 566 44th street.